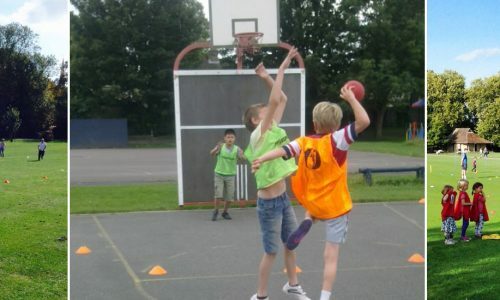 KC can provide a wide range of sports & activities to meet all schools needs, whether it be for lunch time or after school clubs. All ages, almost all sports. Sessions, games & activities that guarantee fun & excitement, with learning lessons a long the way that bring a great balance to every child’s extra curriculum opportunities. Multi-skill, Multi-sport & Football clubs are all available for trial & booking. 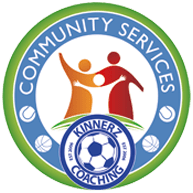 “I pride myself & KC in providing local coaches, local knowledge and fast, efficient parent mail services to all customers, keeping everyone up to date with the latest club news and opportunities. Family and loyalty discounts are provided whenever possible.